Sign up and receive Property Email Alerts of Vacant Land for sale in Katuba, Katuba. 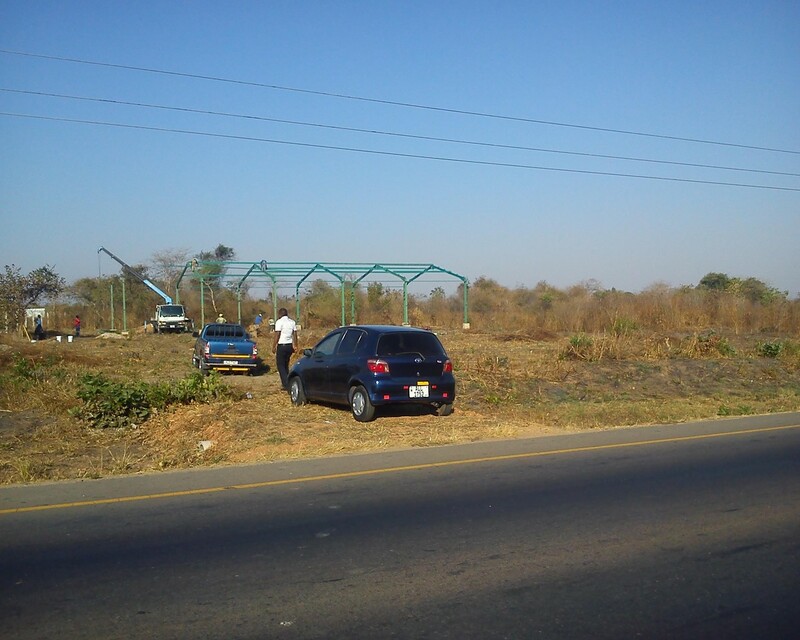 2ha of land for sale along Great North road approximately 22km from the Kabwe roundabout road frontage. The property is fenced and has shed measuring 450sq.m. Sign-up and receive Property Email Alerts of Vacant Land for sale in Katuba, Katuba.